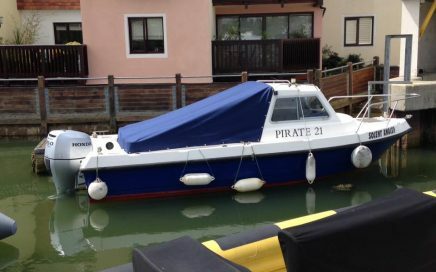 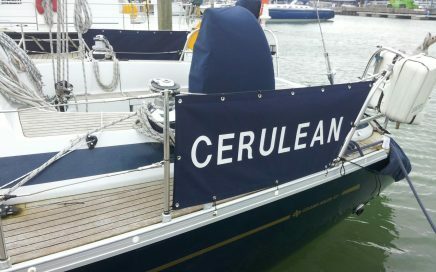 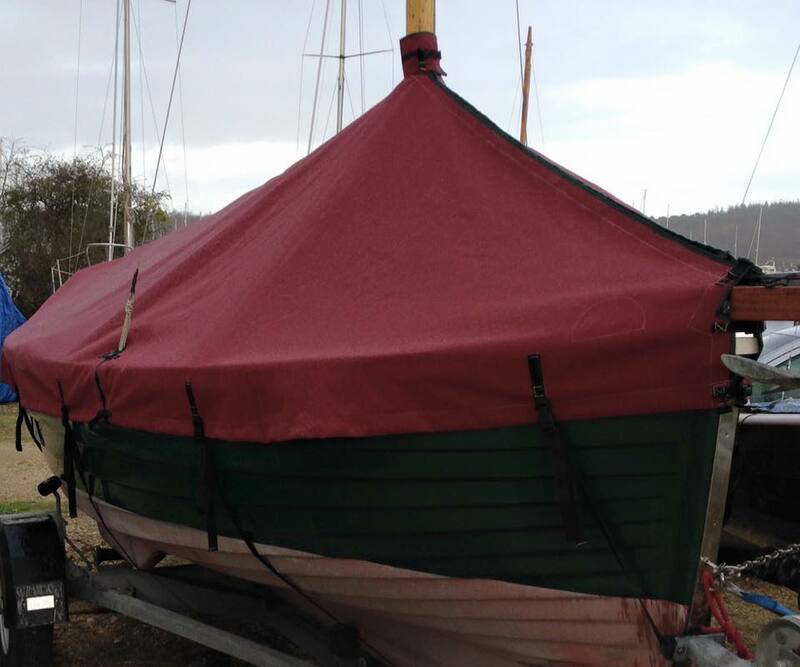 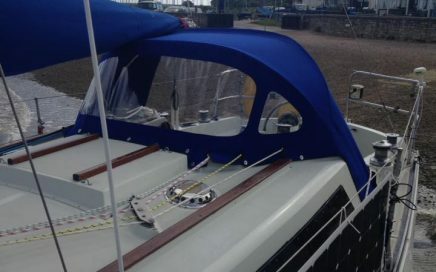 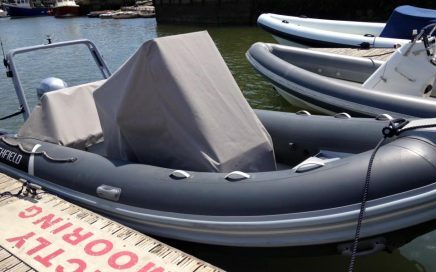 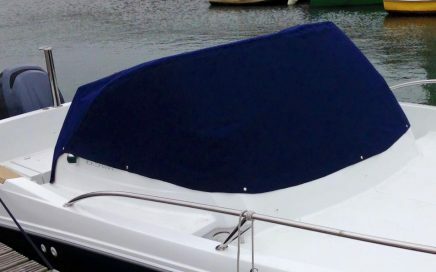 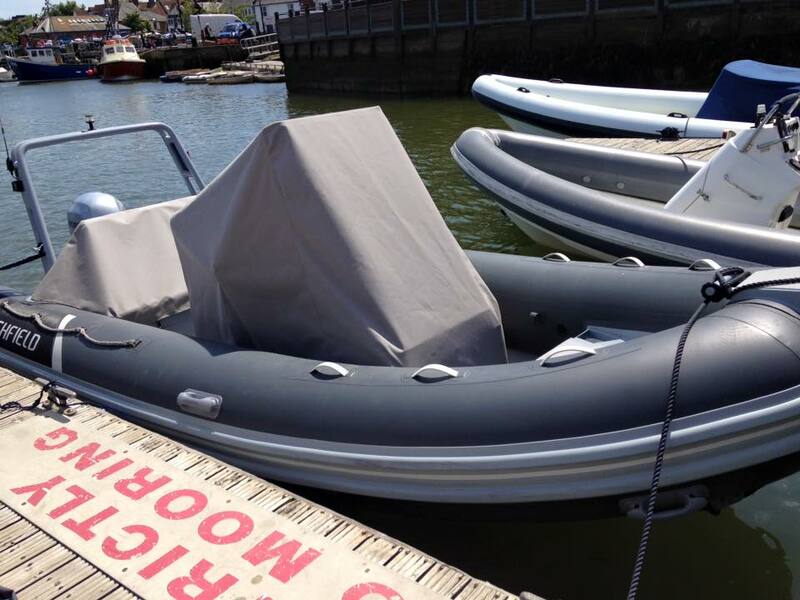 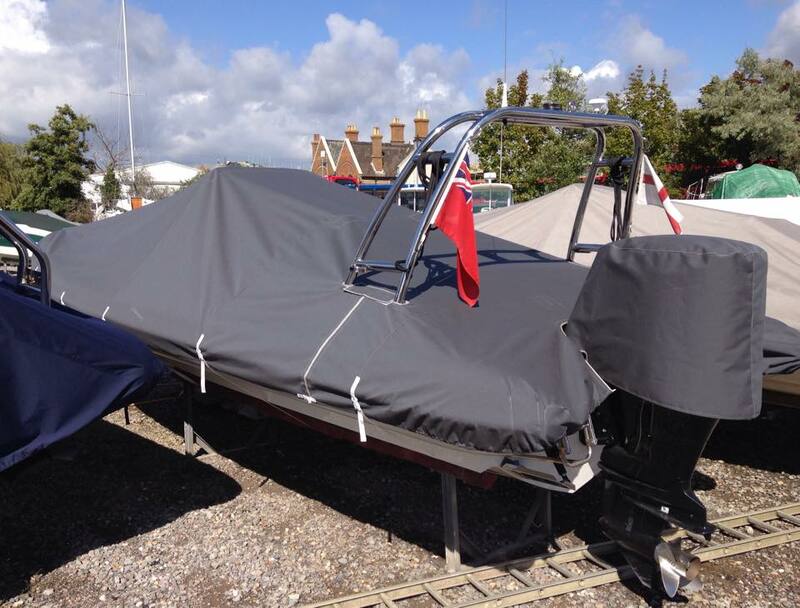 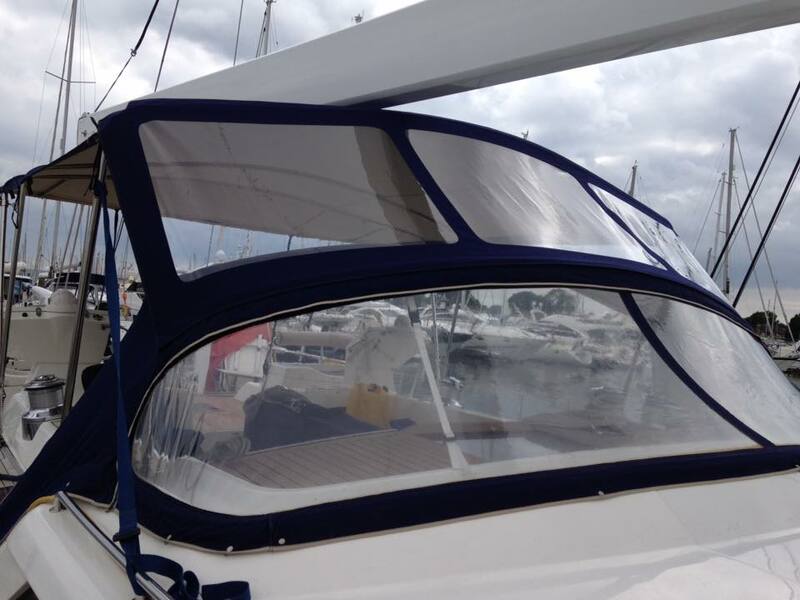 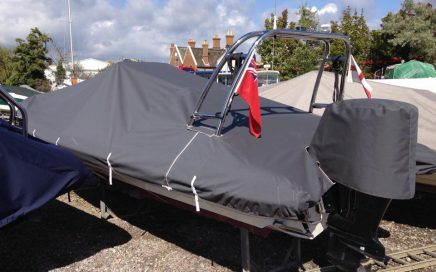 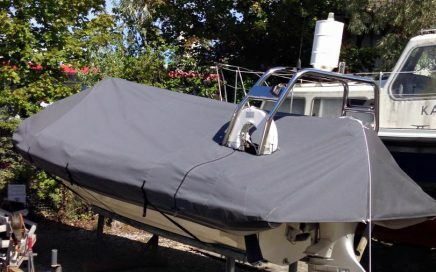 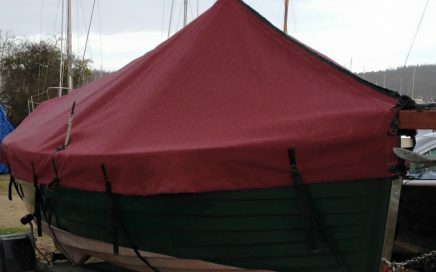 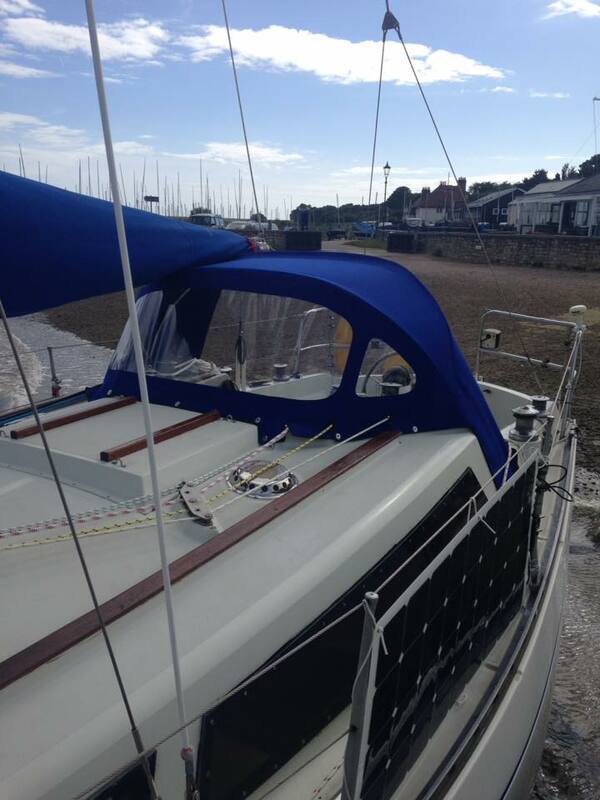 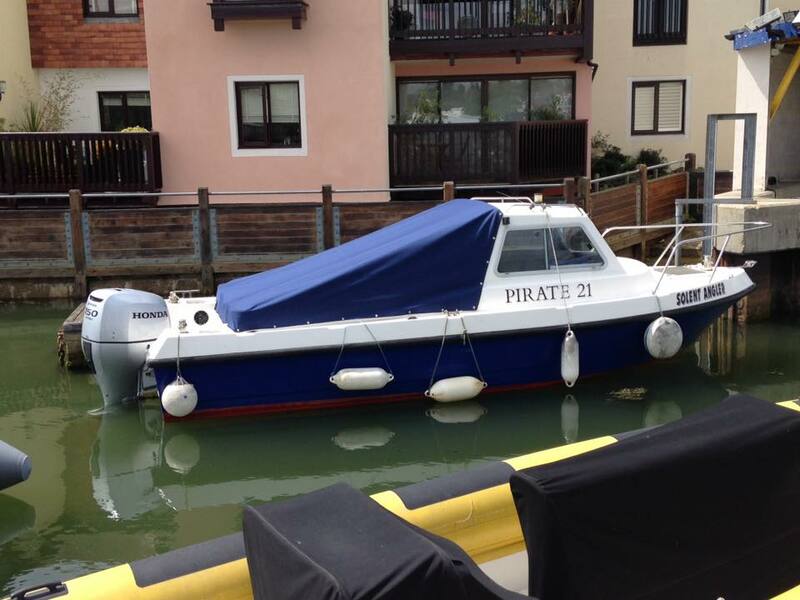 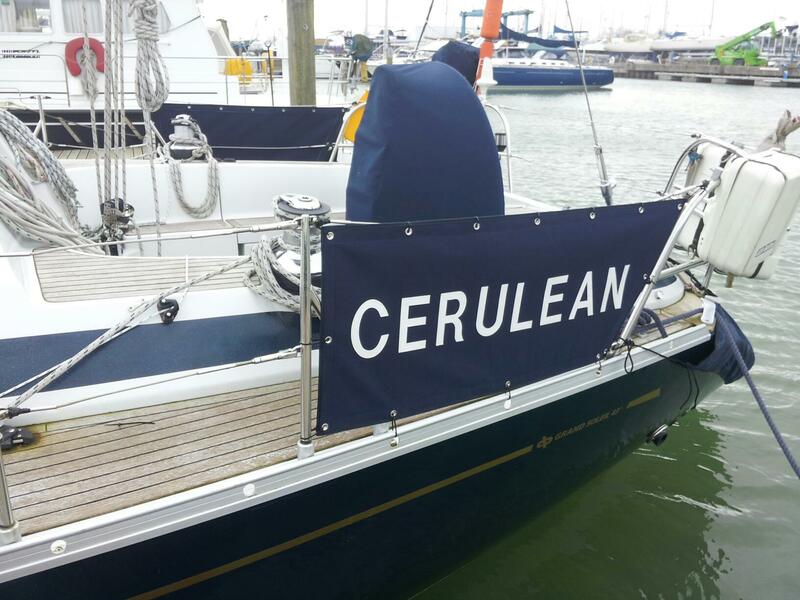 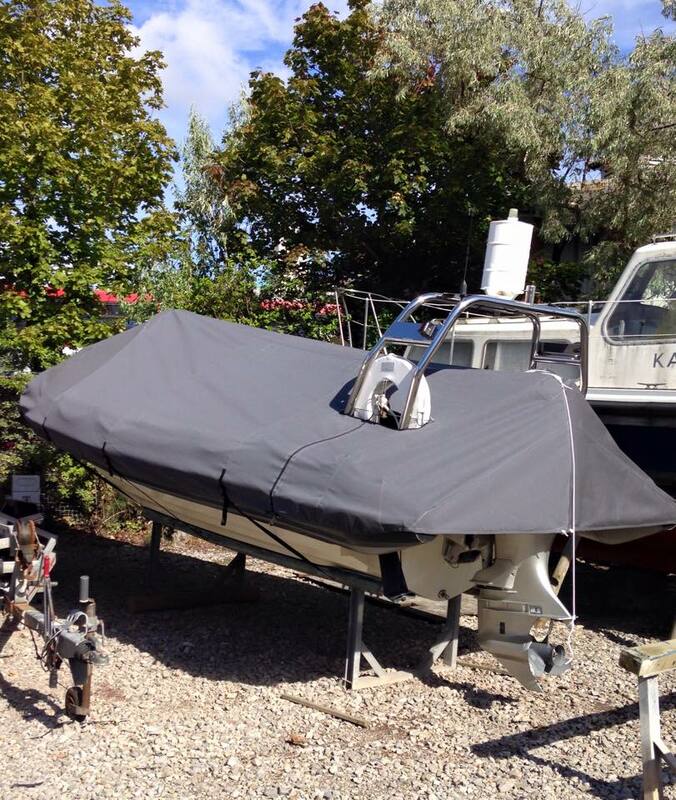 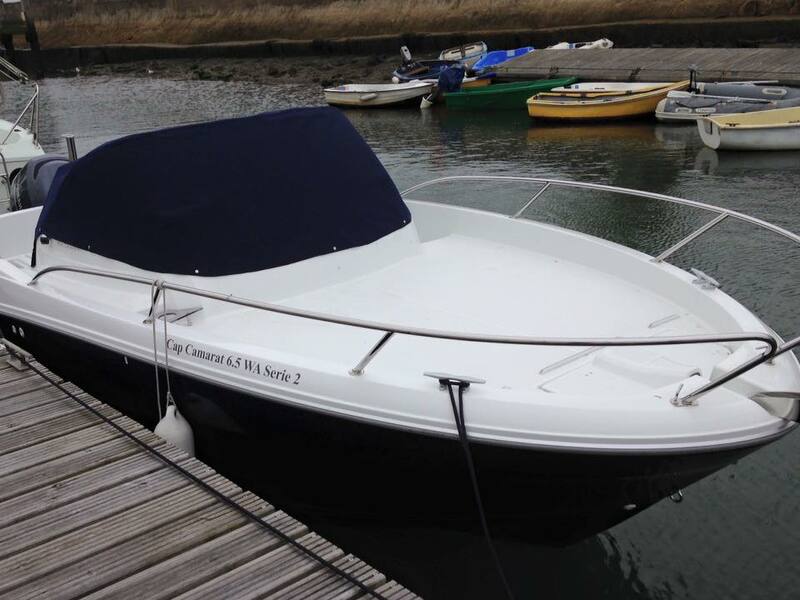 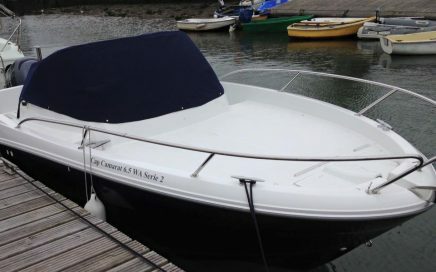 Is your current boat cover showing its age, starting to leak or breaking down? 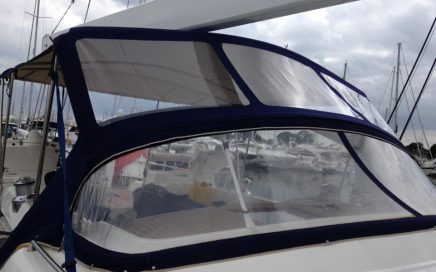 Whether you need something to keep the birds off of your nice clean cockpit, or are looking for a bit of protection from the sun on a hot day, we can help. 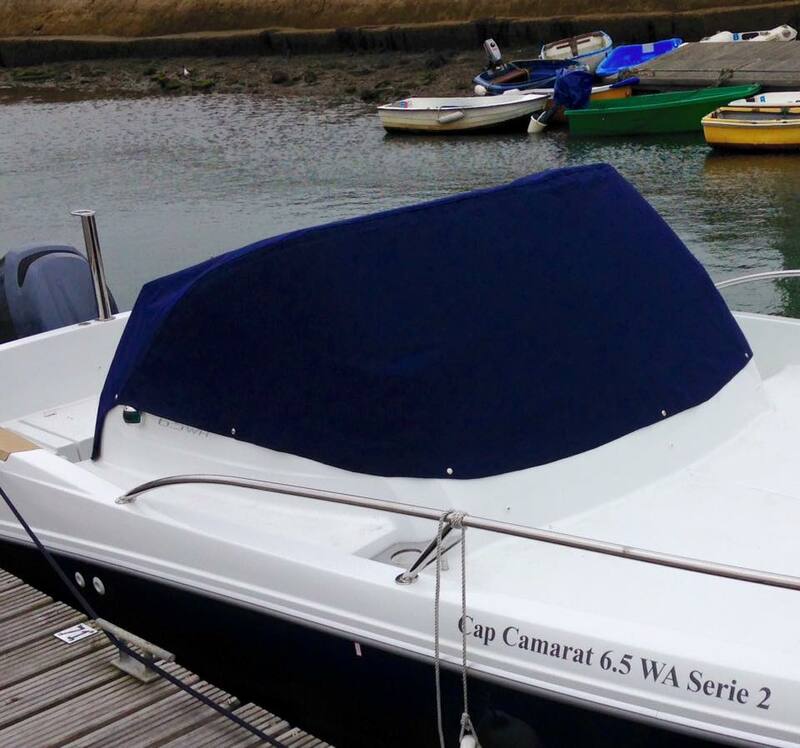 Take a look at our gallery below for a small selection of the covers and other hard-wearing canvases we have completed recently.